The SBI Ripple Asia Co. Ltd that is headquartered in Tokyo, Japan, made a new step in launching their highly awaited Money Tap App that is scheduled for release this Fall. In a public notice, the firm made an announcement of the attainment of a payment license that will allow for the Money Tap Application to operate as an electronic form of payment in the country. Only after receiving enrollment from the Treasury Department after the enforcement of the “Law to reform part of the banking law, etc.” on 1 June this year, it is now possible to conduct new businesses such as electronic payment in Japan . Electronic settlement, etc. The substitution business is to utilize IT such as open API to “obtain information such as the balance and usage history of the depositor’s bank account from the bank and provide it to the depositor” or “depositor “Transfer orders from bank accounts of other bank accounts to other bank accounts to banks on behalf of depositors”, etc. 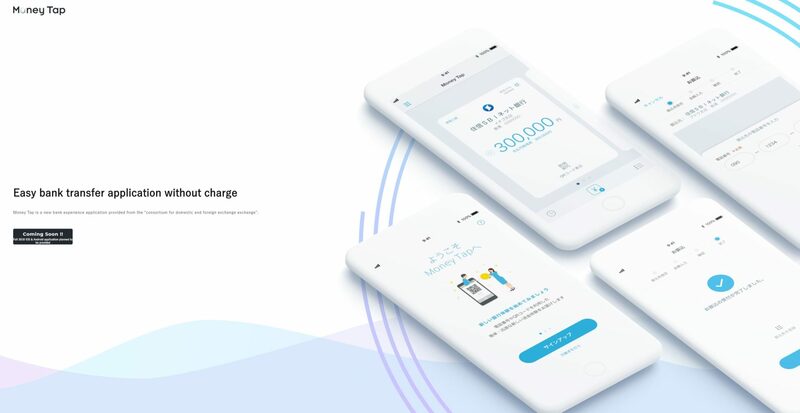 The Money Tap App uses Ripple’s Distributed Ledger Technology to create a frictionless payment ecosystem that allows users to transfer funds to each on a peer-to-peer level in a manner that is faster, secure and efficient. The Money Tap App will first be launched in Japan and will be tested by 3 members of the SBI Consortium of Banks. The three members are SBI Net Sumishin Bank, Suruga Bank and Resona Bank. What are your thoughts on the Money Tap App by SBI Ripple Asia? Please let us know in the comment section below.